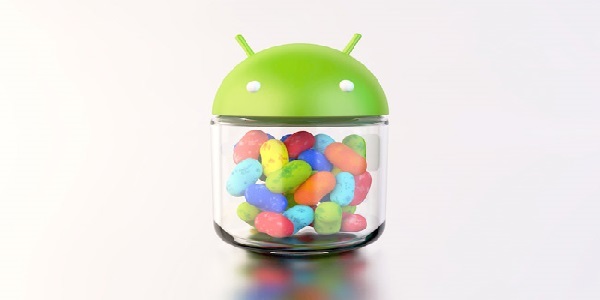 Last week the Android 4.1.2 Jellybean update was released for Android devices and everyone rejoiced! Everyone loves firmware updates! New features, you say? Love them! My phone will run more smoothly? Great! That is unless you have a Droid RAZR or RAZR MAXX. For those RAZR MAXX and Droid RAZR users out there who got the update and haven’t had issues, consider yourselves very lucky. Many Verizon members suffered from a number of issues with the new Android Jellybean (4.1.2) update last month. The update issues struck the Droid RAZR and RAZR MAXX line of mobile devices and Verizon has been bombarded with complaints about dropped calls, non-functional apps, and widgets just not updating just to name a few. Note that these aren’t just minor issues that users will grumble about, but use an otherwise functional device, oh no these are major issues that—in most cases—you can’t simply work around. While it has been a week now, there has been no update. So far Verizon hasn’t made any mention of the issues, but it’s expected there will be some kind of fix to them. Luckily Verizon has informed Motorola of everything and let’s just say an update should be out soon. Verizon should at best give it’s customers a glimmer of hope that they will soon get an update. I had these awful issues on my MAXX and I phoned Big Red. I insisted on getting a replacement device, but the MAXX HD. I figured if they gave me another MAXX I would encounter the similar issues, so I INSISTED TO GET A DROID RAZR MAXX HD FOR FREE. I had that phone at my door within two days and it works swimmingly with Jelly Bean on it. I love the MAXX HD. People call and ask to speak to a Manager regarding these issues and get another model replacement phone. I am a happy customer now. Thank you Verizon….